Mountains, lush forests and waterfalls; rolling tea gardens, paddy fields and small local villages offer stunning views and discoveries, and some great hiking and trekking opportunities. 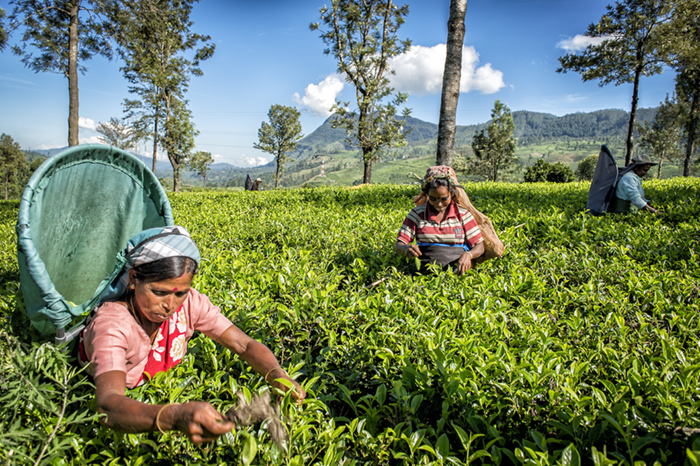 A visit to a tea estate to see how Ceylon tea is produced is fascinating; enjoy a tea tasting tour to discover the processes and the varieties available. 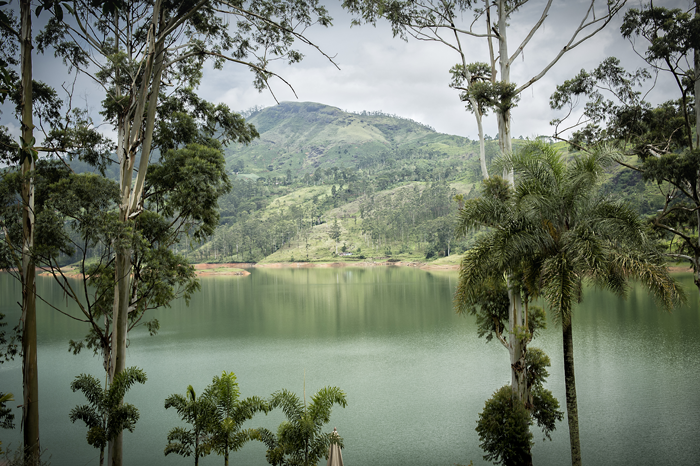 Enjoy the cooler climate, walks and scenery around Sri Lanka’s favourite colonial hill station, Nuwara Eliya, and the hill country village of Ella. Climb the countless steps up to the sacred heights of Adam’s Peak during the pilgrimage season for breathtaking views, especially just after dawn.